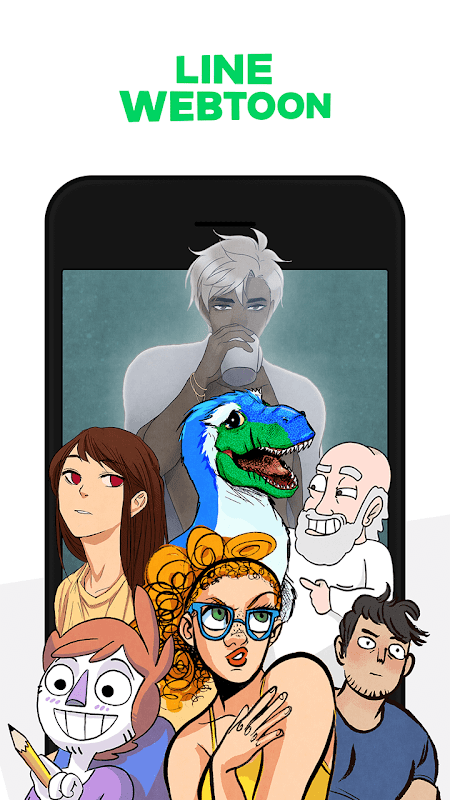  Free comics are now available on your mobile devices! 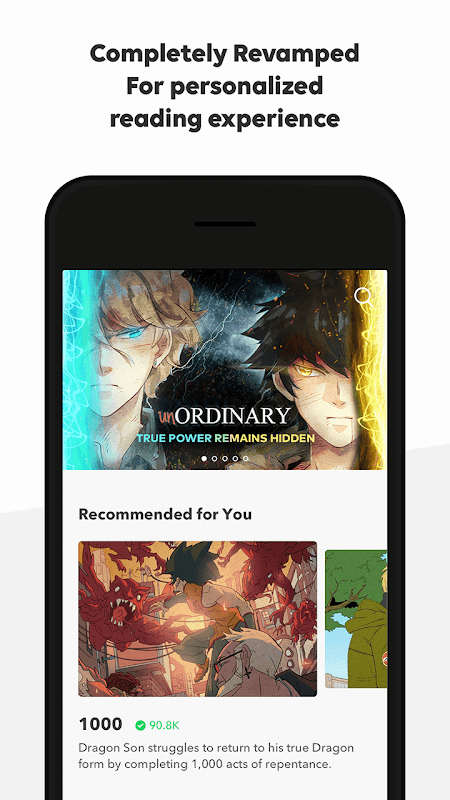  Website: LINE WEBTOON - Free Comics | NAVER Corp.
 Is LINE WEBTOON - Free Comics yours? Claim it!